Robert Downey Jr is once again the highest-paid star in Hollywood, according to Forbes. Downey Jr raked in a staggering $75 million between June 2013 and June 2014. Unbelievably, Downey Jr also earned $75 million the previous year. His success is based on the incredible box office of the Iron Man and Avengers franchises. Forbes put his success down to the fact that, in an industry where stars are increasingly disposable, Iron Man and Avengers could not easily survive without Downey Jr – hence having to remunerate him so highly. “Downey reigns as the highest paid man in Hollywood because at this point, it would be incredibly difficult for Marvel to continue making Iron Man and Avengers films without him. Marvel movies starring Downey have earned almost $4 billion at the global box office and millions more on home video, not to mention the millions the movies have generated in merchandise.”, claim Forbes. Perhaps surprisingly, the number two spot is taken up by Dwanye Johnson, formerly The Rock. The Fast and The Furious star leads the cast of Hercules this summer. $52 million was Johnson’s take home. 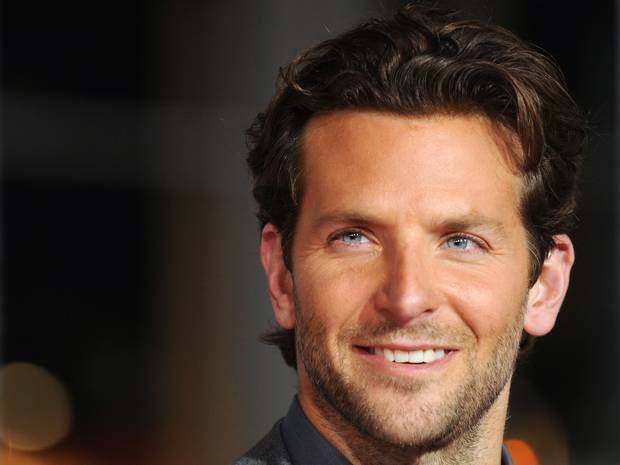 Bradley Cooper, star of The Hangover and American Hustle is in third place with $46 million. 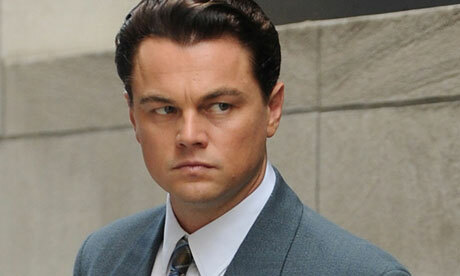 Leonardo Di Caprio took home $39 million for The Great Gatsby and The Wolf Of Wall Street. This entry was posted in cinema, movies and tagged American Hustle, Avengers, Bradley Cooper, Downey Jr, Dwayne Johnson, film star, Forbes, Hercules, highest paid, Iron Man, Leonardo Di Caprio, movie star, rich list, Robert Downey Jr, salary, The Hangover, The Rock, Wolf of Wall Street by showbusinessinsights. Bookmark the permalink.